People in Dubai will soon be able to call a taxi by shaking their smartphones. Dubai’s General Institution of Public Transport (GIPT) have announced that the smart Taxi service will be implemented by the beginning of 2014. A simple shake of their phones will call a Taxi from any place, locating the nearest Taxi in the area and giving directions until it arrives at the customer’s location. “At the end of their journey customers will be able to give feedback about the service via a simplified smart survey sent to them, so it can help the public authorities and the GIPT constantly evaluate and improve the service,” Shokri added. This smart service will be able to cover 8007 Taxi cabs in Dubai, as well as give customers directions to nearby taxi parking areas in multiple areas in the city. 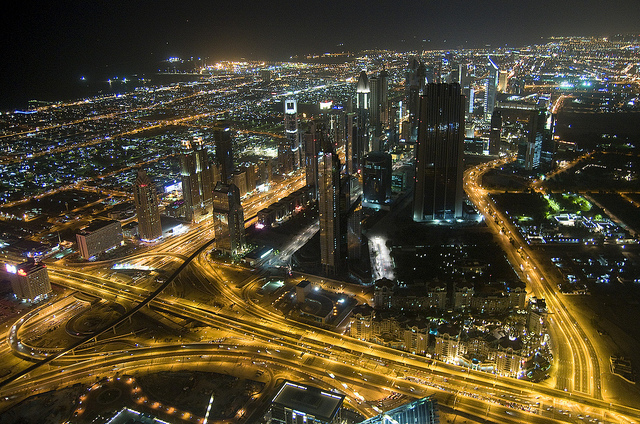 Dubai is the fastest growing metropolis in the Middle East, and a destination for tourists from all around the world. 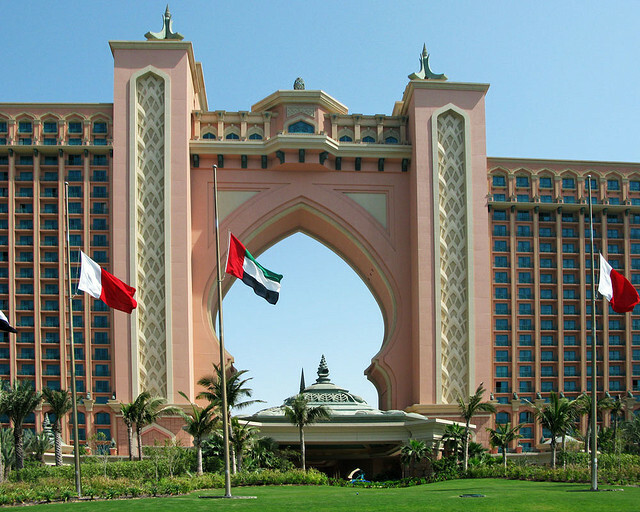 One major attraction is the Atlantis resort, opened in September 2008 on the Palm artificial island.